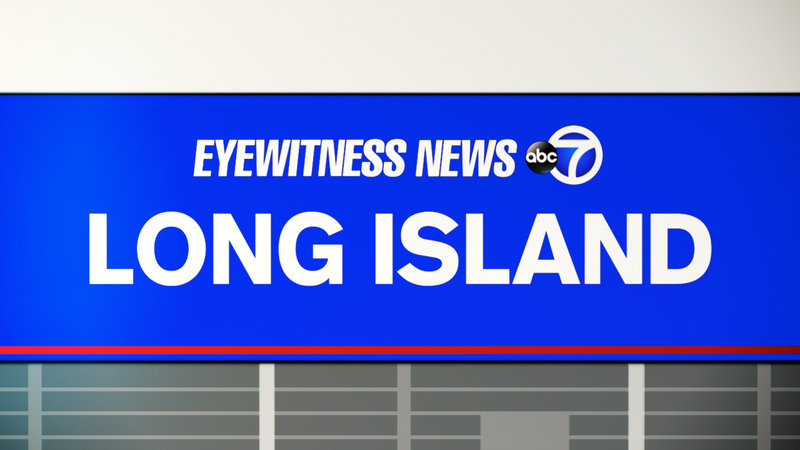 VALLEY STREAM, Long Island (WABC) -- A man accused of driving while intoxicated with a child in the car was taken to the hospital after police said he became violent following his arrest. Officers were at a disturbance call at Shine Place in Valley Stream around 12:30 a.m. According to the Nassau County Police Department, Jose A. Forero, 62, of Lynbrook, arrived at the scene with his 6-year-old daughter in the car. Police said he appeared intoxicated and they placed him under arrest. Once in the patrol car, Forero began to bang his head and kick the windows and computer in the vehicle, police said. He was taken to an area hospital in an ambulance for medical evaluation. The child was released to a family member. Forero faces charges including aggravated driving while intoxicated with a child under 15 (Leandra's Law), endangering the welfare of a child, and driving while intoxicated.